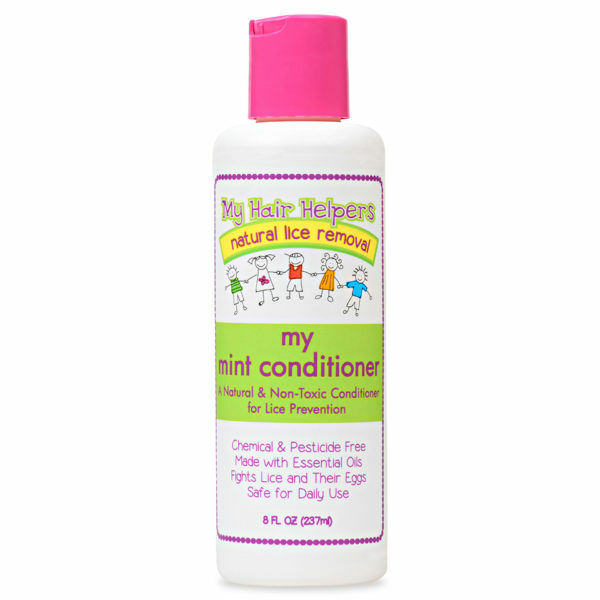 My Mint Conditioner is non-toxic and sulfate-free. 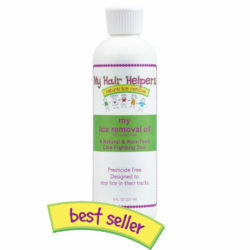 It is filled with essential oils that help protect and defend your hair from lice infestation. High Quality ingredients allow My Mint Conditioner to detangle the hair, leaving a smooth and silky luster. My Mint Conditioner is the perfect product to use before combing with My Lice Eliminator comb. After rinsing My Mint Shampoo, simply apply a generous amount of My Mint Conditioner to wet hair and massage from scalp to ends and let rest in hair for 2 minutes before rinsing out with warm water. 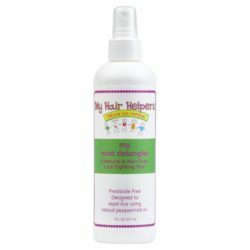 For Lice Treatment follow instructions in our Lice Removal Kit, watch our tutorial video, or follow the instructions on the back of the product label. Chemical & Pesticide Free. Made with Essential Oils. 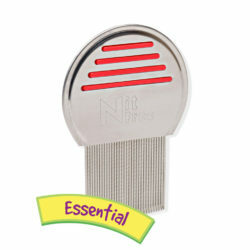 Fights Lice and Their eggs. Safe for daily use.